Cocaine is a crystalline tropane alkaloid that is taken from the leaves of the cocoa plant. To produce cocaine, the leaves of the plant are dried, pulverized and reduced to powder form. Although cocaine is a byproduct of the cocoa leaf, it is typically synthetically altered. Cocaine stimulates the central nervous system and possesses numerous side effects, including the loss of appetite and a surge in adrenaline. More specifically, cocaine is a dopamine reuptake inhibitor, which ultimately mediates functionality of such neurotransmitters; as a result of these effects, cocaine is a highly addictive illegal drug. 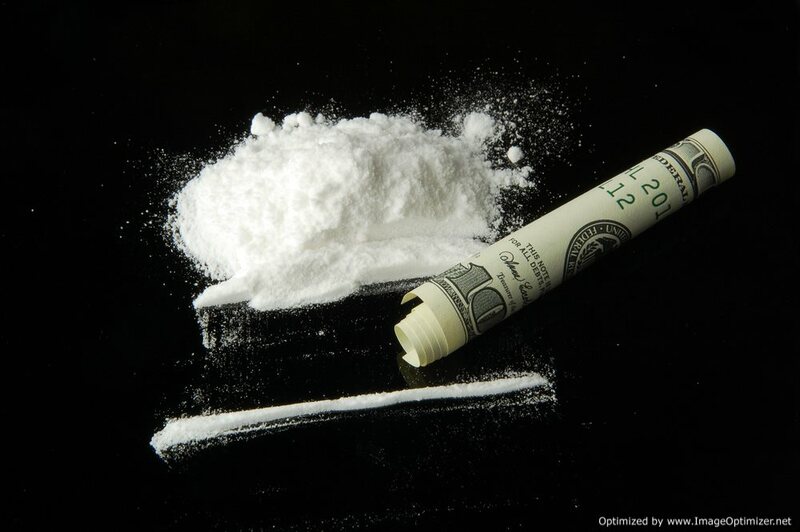 The possession, cultivation and distribution of cocaine are considered illegal in the majority of locations. When the drug is used recreationally, meaning it is not possessed or ingested for a medical purpose, severe punishments; including jail time will be placed on an individual for use, possession or intent to distribute. Although the cocaine possesses a free commercialization, the drug is illegal and has been severely scrutinized, as well as penalized, in virtually all legal jurisdictions throughout the world. Cocaine is a potent nervous system stimulant that will carry effects for its users for a timeframe between 15-30 minutes depending on the method of ingestion. When ingested, cocaine immediately increases alertness, feelings of well-being and euphoria, as well as energy and motor activity. Cocaine also increases feelings of competence as well as triggers a heightened sense of sexuality. In addition to these spikes, cocaine will also augment feelings of anxiety, paranoia and restlessness. When the user takes an excessive dose, tremors, convulsion and increased body temperature are likely. Occasional cocaine use does not regularly lead to severe or even minor physical problems, however, when the drug is used habitually the user will place added stress and an increased workload on his or her heart. With excessive or prolonged use, cocaine can cause perpetual itching, severe hallucinations and paranoid delusions. When the drug is taken in heavy quantities the user is susceptible to an overdose and a marked elevation of blood pressure—this situation is life-threatening. Chronic use of cocaine will damage brain cells and prevent them from functionally adapting to the strong imbalances of transmitter levels. As a result of this, the receptors disappear from the cells surface or rapidly reappear on it, causing the brain to work in an “on” and “off” fashion.